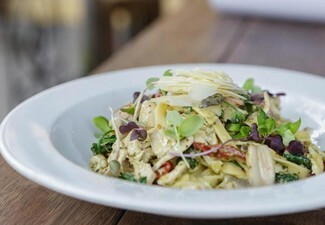 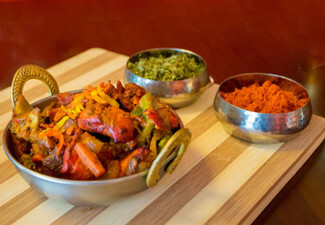 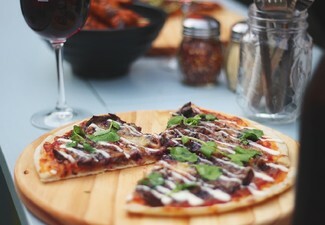 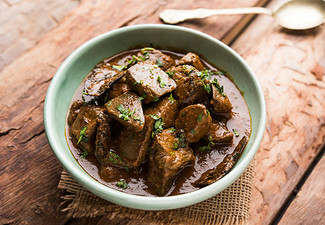 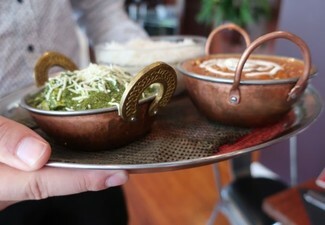 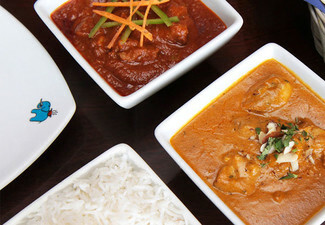 Grab an Autumn dinner special from Indian Sumner CBD. 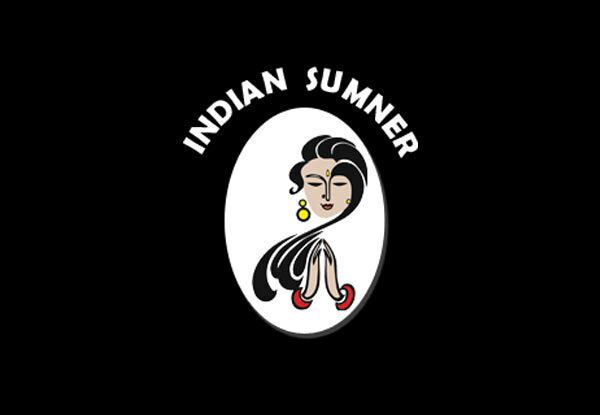 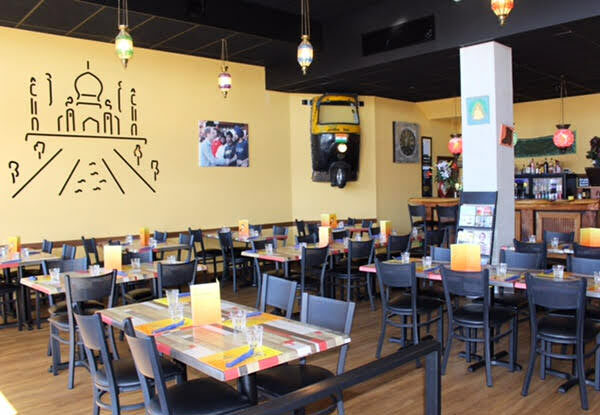 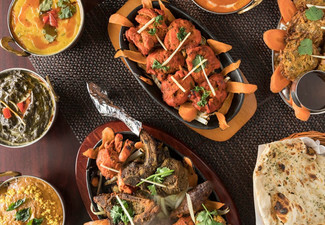 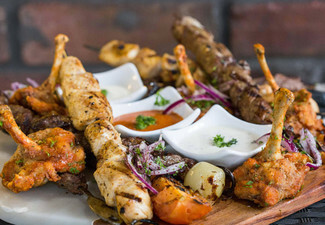 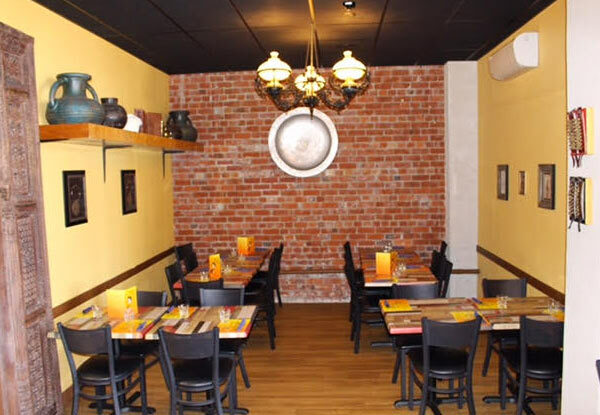 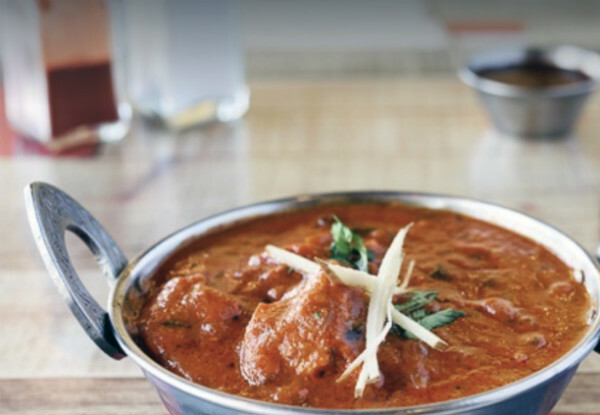 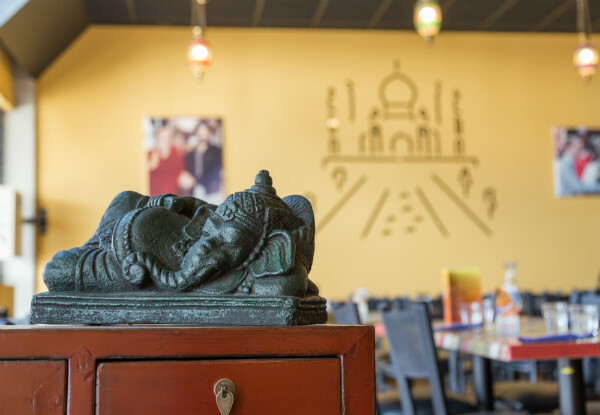 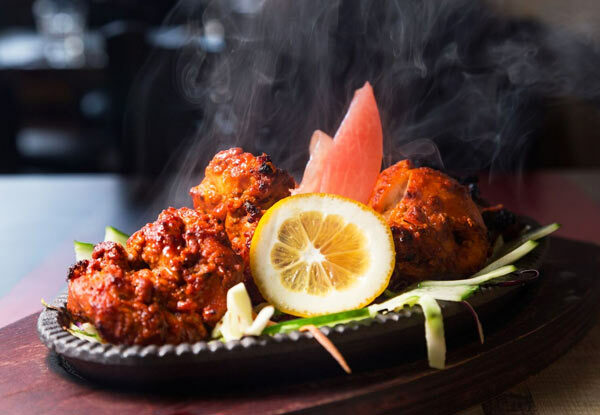 Conveniently located in the heart of the Christchurch CBD and offering up an array of delicious, traditional Indian dining options, Indian Sumner CBD is about to become your new favourite spot for devouring fine Indian cuisine. 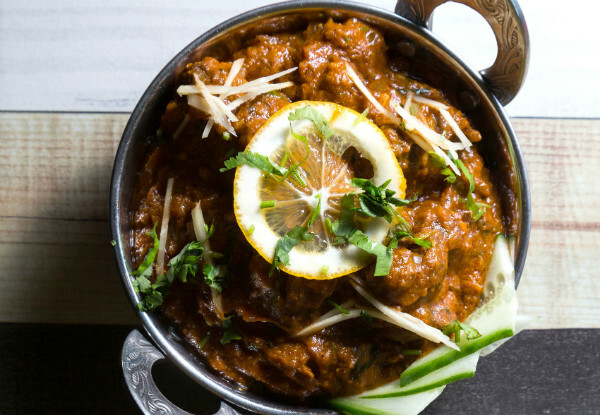 They're open seven days and have something for everyone from the classic butter chicken through to the more adventurous Bhuna.